The food service industry is in a period of remarkable change. As consumer attitudes towards meat, dairy and other controversial food products change, an increasing number of upmarket restaurants are meeting demand for plant-based menus. Research by Roy Morgan has shown that vegetarian diets are on the rise in Australia, growing from 1.7 million people in 2012 to 2.1 million in 2016. 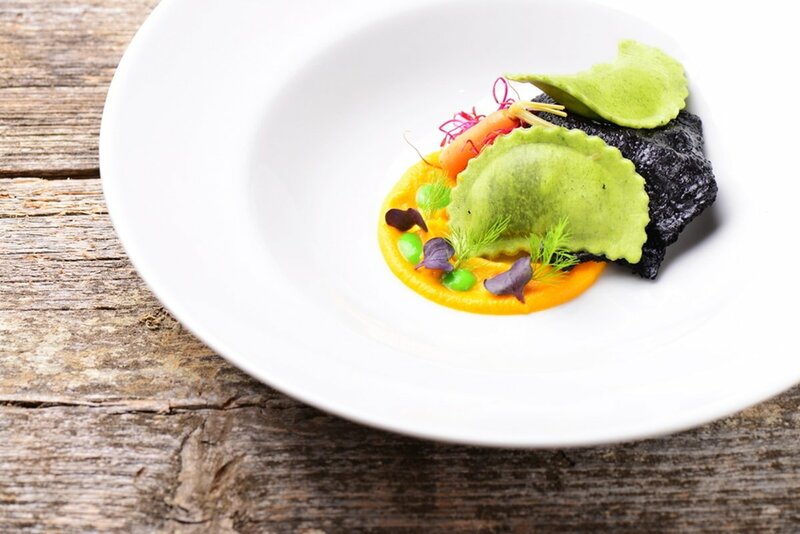 Embracing seasonality has long been a focus for high-end restaurants, however it's becoming more crucial than ever for competitive establishments to produce high quality, sustainable plant-based options. 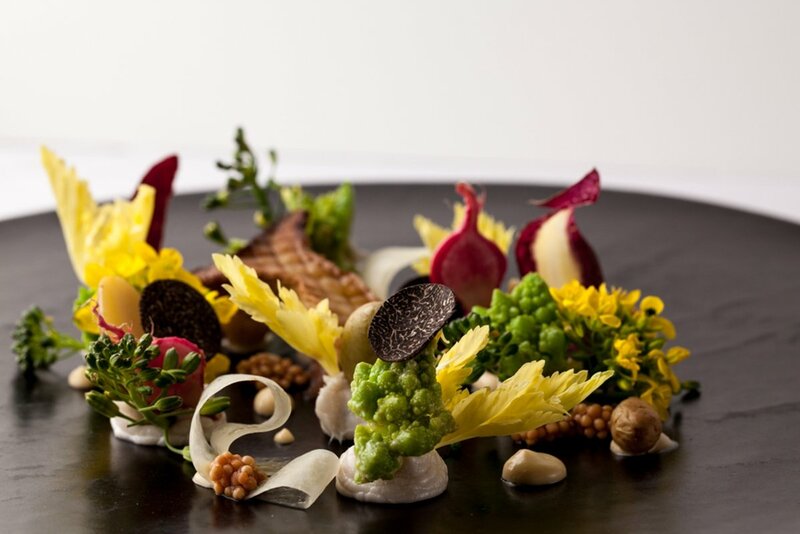 So what is driving high-end restaurants to expand vegetarian options in their menus? Environmental impact is a huge consideration for many people choosing a plant-based diet, due to the fact that animal agriculture is responsible for a significant amount of resource consumption. Here in Australia, agriculture accounts for almost 60 percent of water use - compared to 12 per cent used by the next most consumption industry, according to the Australia Bureau of Statistics (ABS). Vegan Australia claims 43 per cent of agricultural water is used for pasture and hay production for grazing meat and dairy livestock, while only 10 per cent is actually used for growing fruits and vegetables for human consumption. Furthermore, direct livestock emissions account for around 10 per cent of Australia's greenhouse gases, according to Department of Agriculture and Water Resources, not counting indirect emissions through animal care, transport and feeding. Roy Morgan's research suggests that weight loss is also a driving factor behind plant-based diets. Nearly half of Australian vegetarian adults agreed that a low-fat diet was best suited to their way of life, well above the national average of 31.9 per cent. It seems many Australians are enjoying positive health benefits from vegetarianism too - with 45.5 per cent of vegetarians possessing a Body Mass Index qualified as overweight or obese compared to 60.7 per cent of all Australians. Food allergies affected at least 17 per cent of Australians in 2011-12, according to the ABS. Hospital admissions due to anaphylactic reactions has also increased up to five times in the last decade, according to the Australasian Society for Clinical Immunology and Allergy. The prevalence and growth of allergies may be a driving factor behind plant-based diets, with dairy intolerance being the most commonly reported. Get in touch to find out about culinary courses available at Le Cordon Bleu Brisbane Institute.